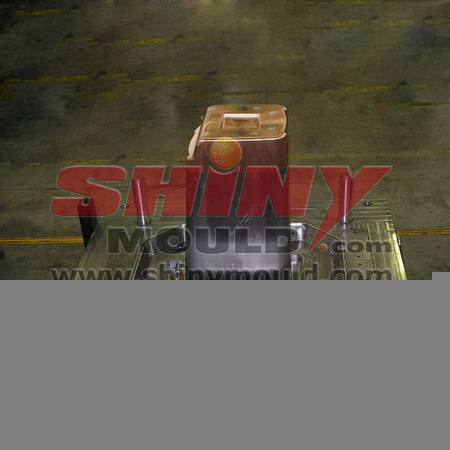 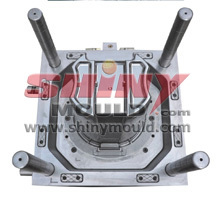 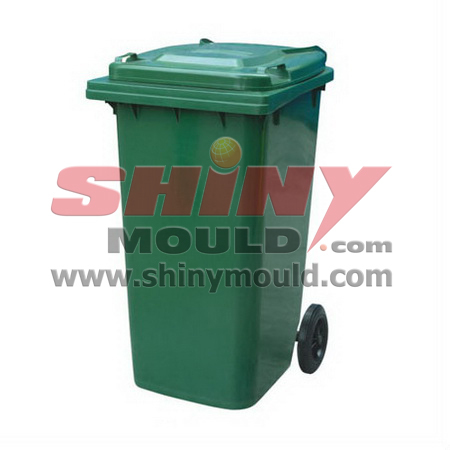 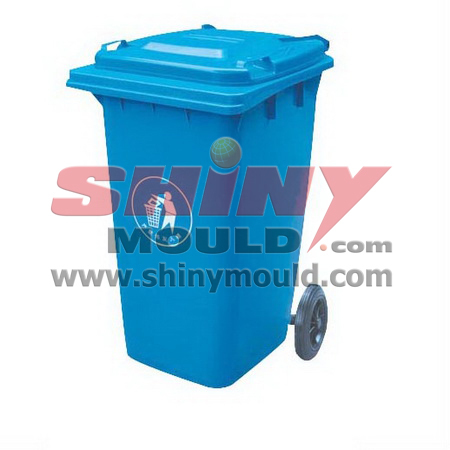 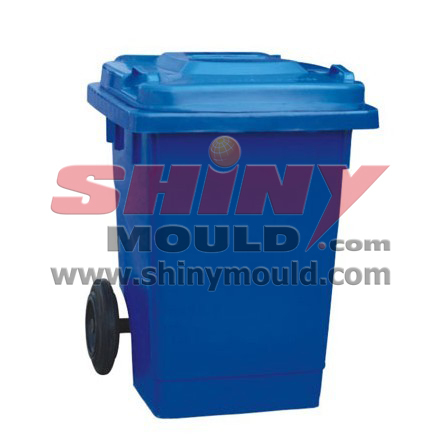 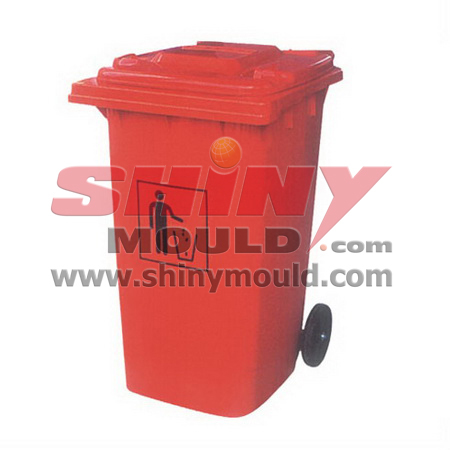 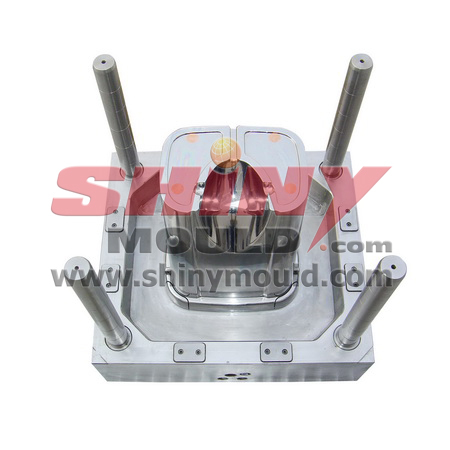 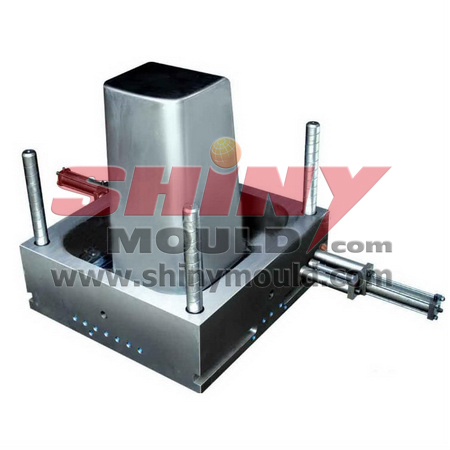 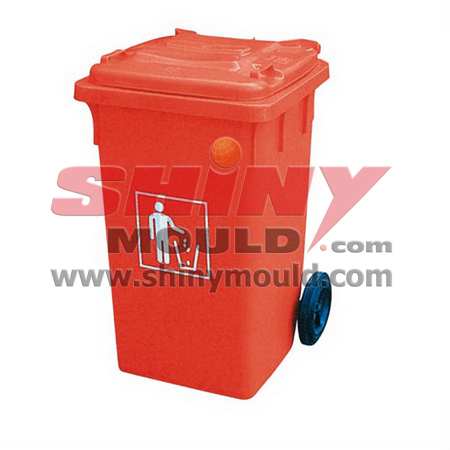 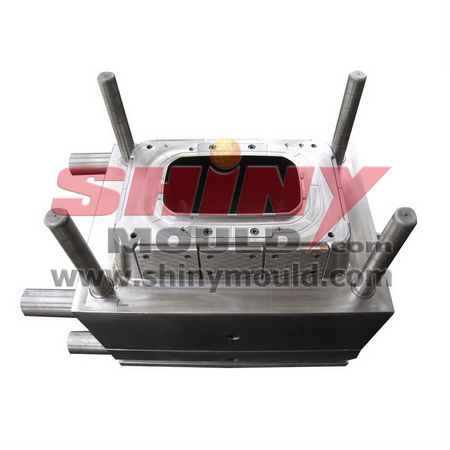 Shiny Mould Co.,Ltd is expert in trash bin mould, dustbin waste bin mould, litter bin mould, ash bin mould, ash cart mould, garbage bin mould, rubbish can mould, recycle bin mould, waste basket mould. 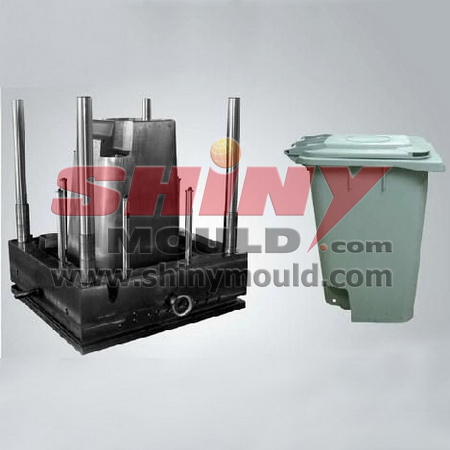 ·Injection Gate: hot runner or cold runner, according to client's requirements. 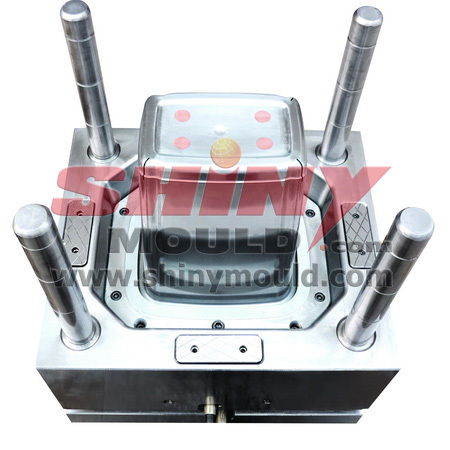 ·Mold design is decided by client requirement. 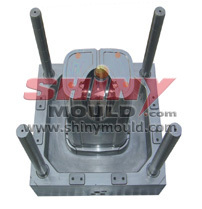 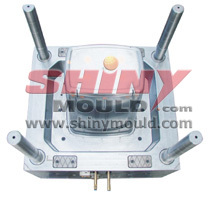 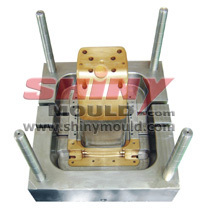 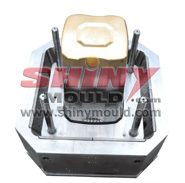 ·Mould quality reliability and long-lasting mould life.